If you check off all these tips for preparing your home for vacation before you leave, you’ll have a good chance of your “bon voyage” being a “bon retour” upon your return. Sitting back with an ice-cold drink on a beautiful beach somewhere might sound like a dream come true, but nothing can ruin your vacation more than a few nagging thoughts. “My mail is piling up. What if a burglar breaks in? Did I leave the stove on?” Luckily, you can easily diminish stress by properly preparing your home for a vacation. There are some things that you just can’t take care of before you leave on vacation. These things need a human touch, so ask a neighbor or friend to keep an eye on your home and take care of a few chores. You may even consider paying a teen you know and trust to housesit. No matter who you ask, be sure to leave them with information on how to contact you in an emergency. Here are a few chores that are commonly taken on by neighbors. Mail and newspapers will pile up while you’re on vacation, sending up a red flag to burglars that you’re away. If you don’t trust anyone to handle your mail except you and the mailperson, simply contact the post office and ask them to hold your mail until you return. 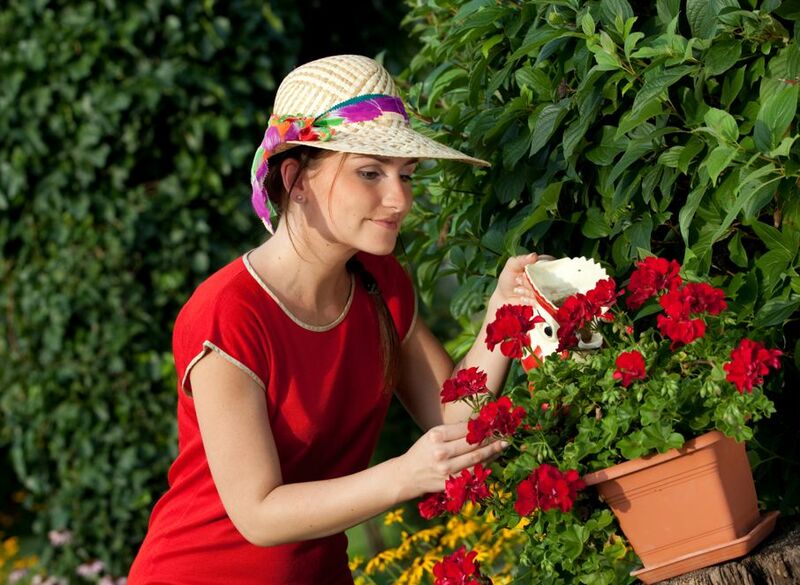 When asking someone else to water your plants for you, be sure to instruct them on precisely what type of watering care they need. Also write up a list of all the plants in and around your home that will need attention so that none are missed. An alternative to checking your pet into the kennel is paying a friend to take care of it. Once again, you’ll want to leave detailed instructions about what kind of care your pet will need. 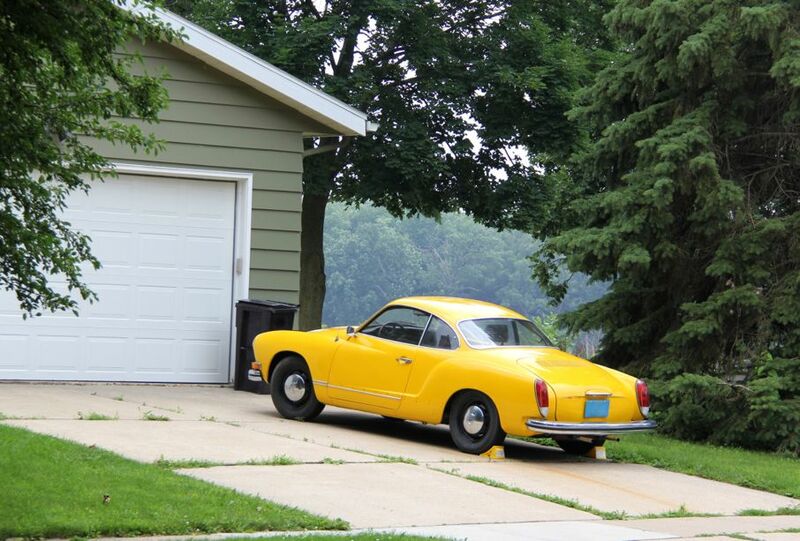 This is one that you might not think of, but having a neighbor park in your driveway will give the impression that someone is currently living in your house. Hopefully, this will dissuade any would-be burglars. Vacation is the time to splurge, but that doesn’t mean you have to spend a fortune on home energy bills while you’re away. Follow these tips to save a few bucks and stay green. 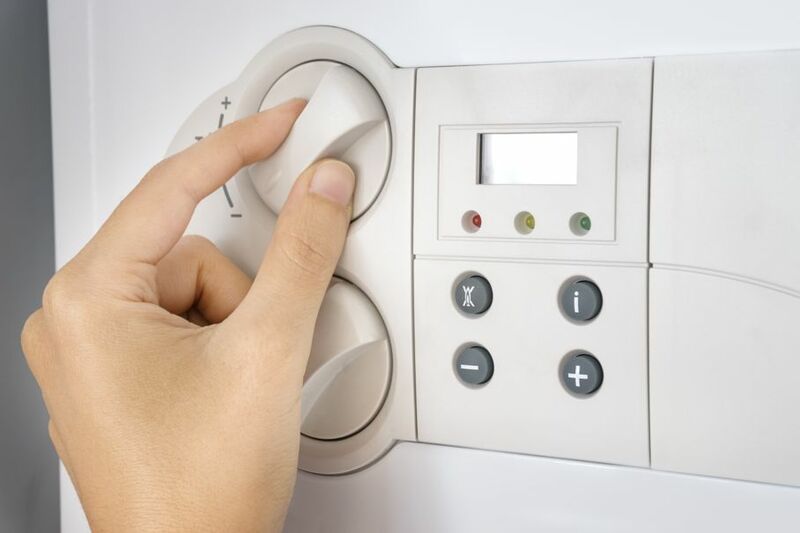 Doing this will mean your water heater is using minimal energy while still keeping the pilot light lit for a nice hot shower upon your return. 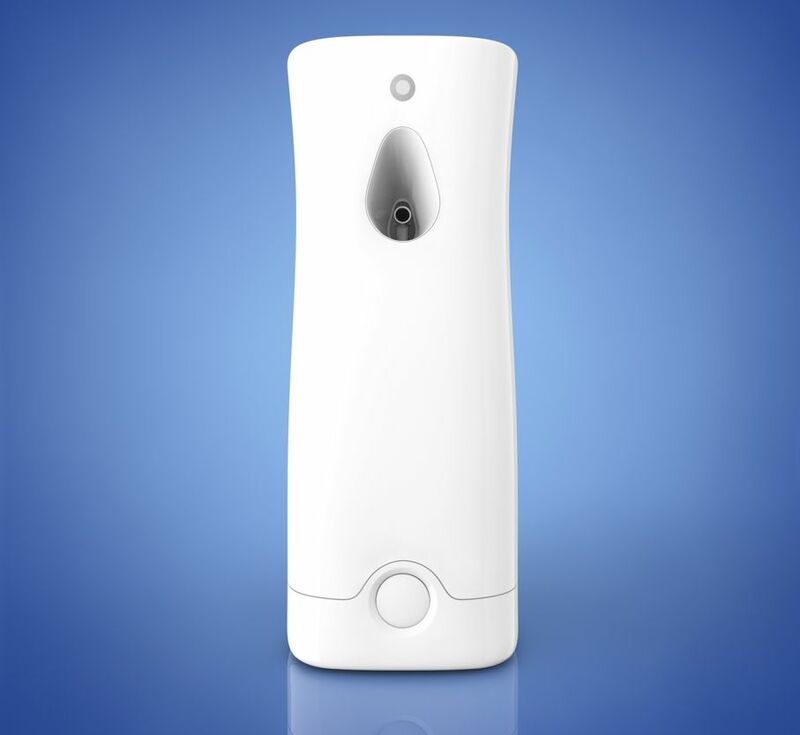 Did you know that some electric devices still use power even while they are turned off? 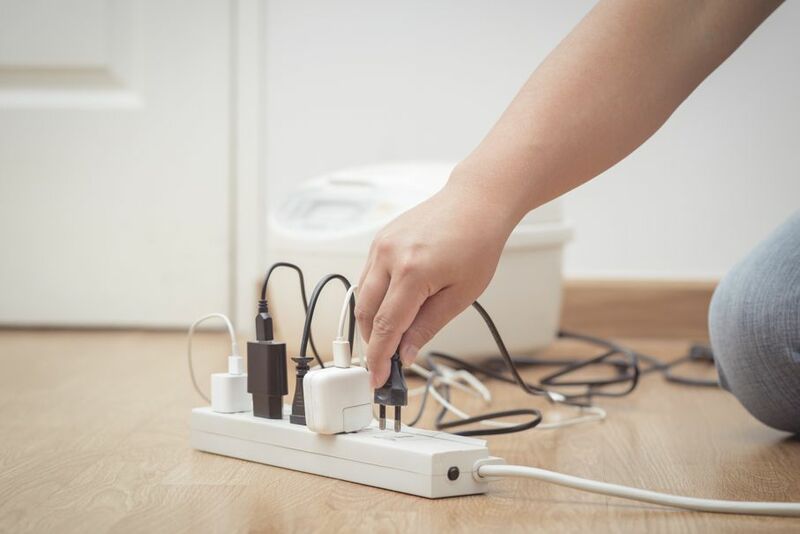 To avoid wasting all that power, unplug any appliances or devices that use power adapters, such as microwaves, TVs, and computers. You’ll want to adjust your thermostat, but not turn it off. 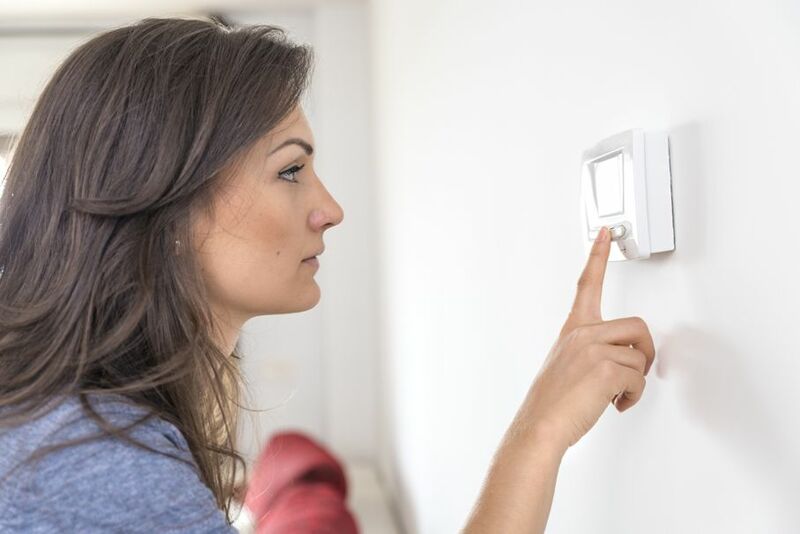 Turning the air conditioning off during the summer or heat off during the winter could damage your plants, pets, and many other items in your house due to the weather elements, especially if your home isn’t well-insulated. Instead, adjust your thermostat to a slightly higher temperature during the summer and slightly lower temperature during the winter. Coming home from vacation should be an easy transition, so in addition to daily cleaning habits, take extra care to prepare for your homecoming by doing a few key home chores and some cleaning before you take off. Check these items off your list. Your first night back from vacation will be so much more welcoming when your bed is made with fresh, clean sheets. 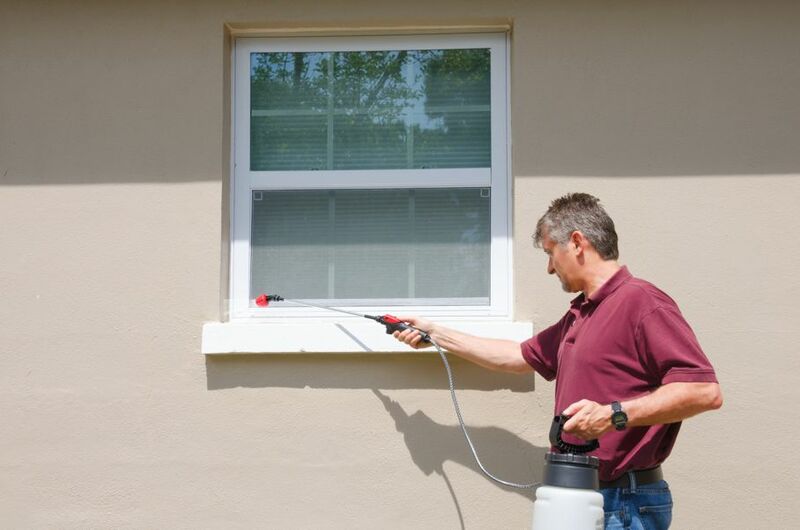 Keep the bugs away by spraying insecticide around the edges of your home and anywhere else that bugs could enter. Take care not to use an outdoor spray indoors. Although this might go without saying, dump out all the garbage cans in your house, regardless of how full they are, when you leave. If you don’t, you could come home to a smelly house, and possible even pests that were attracted by the stench. 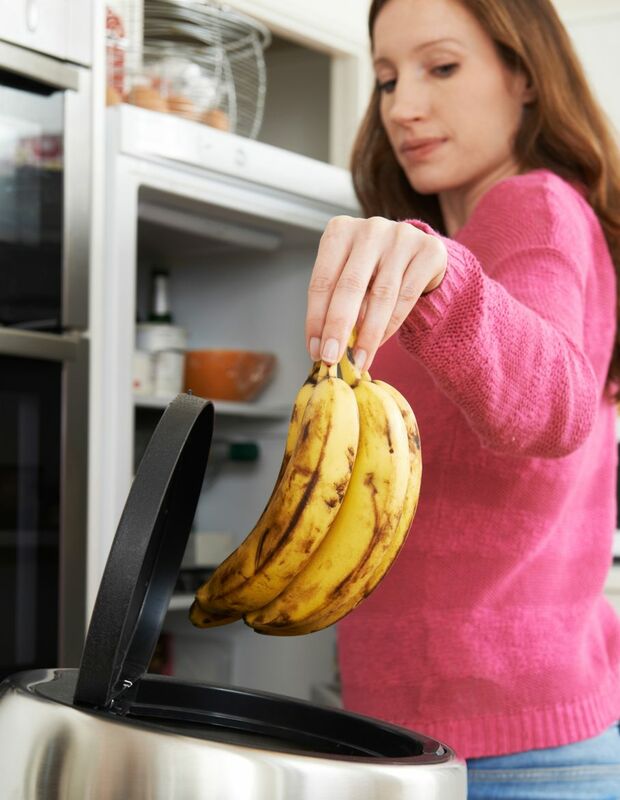 Take a few minutes to search through your fridge and pantry for expiring food. If you know it will expire before you return from your trip or have a chance to eat it, toss it out. You may consider giving this food (if it’s still good before you go) to a friend or neighbor to save them a few bucks on a grocery trip. 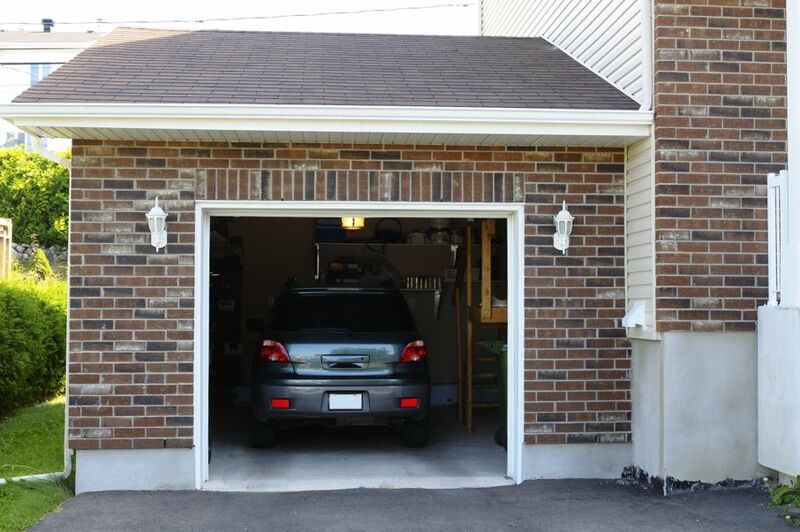 Parking your car in the garage while you’re away will prevent it from getting damaged by the weather and could even reduce the chance of it being stolen while you’re away. Pour a half-cup of baking soda into the garbage disposal then pour in one cup of apple cider vinegar or white vinegar. Let this sit for a few minutes before running the disposal and water to thoroughly clean the disposal and rid it of unpleasant smells. Although it’s certainly not a good idea to leave a candle burning when you leave, it’s a good idea to leave out a heat-free air freshener so that your home will smell inviting when you return. If you check off all these tips before you leave, you’ll have a good chance of your “bon voyage” being a “bon retour” upon your return.